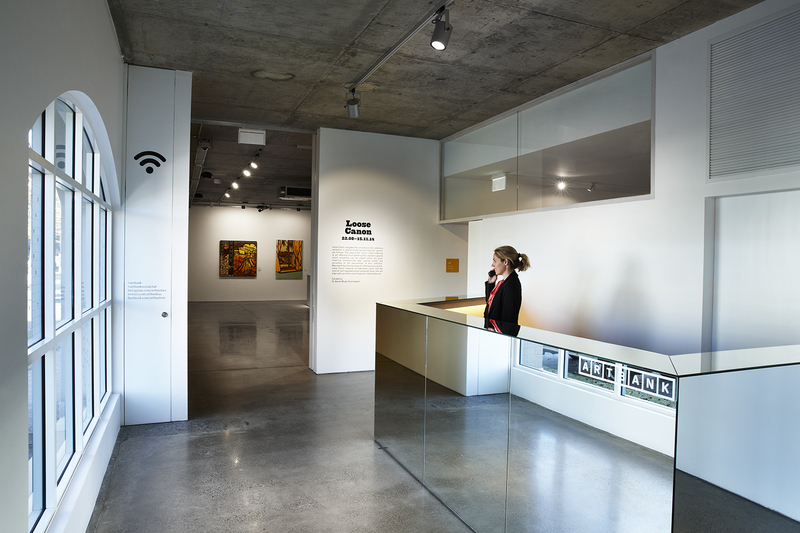 Artbank in Waterloo, Sydney. Image: Tom Fergusson photography. Artbank gallery space. Image: Petrina Tinslay. Artbank reception. Image: Petrina Tinslay. Works in the Artbank collection are available for private leasing. Image: Petrina Tinslay. Artbank is a one of a kind, Australian Government support program that acquires the works of art of living, contemporary artists from Australia. 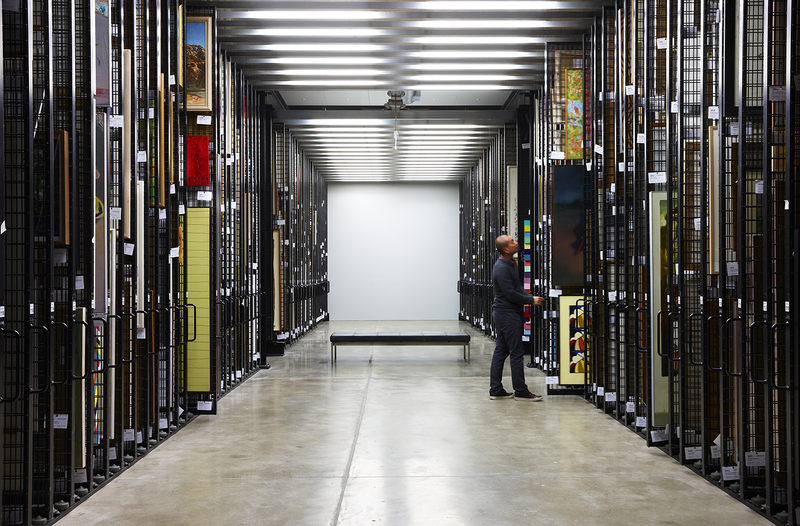 The Artbank collection of almost 10,000 works is available to the general public through a leasing program, and one hundred percent of the leasing fees go back into supporting Australian artists. 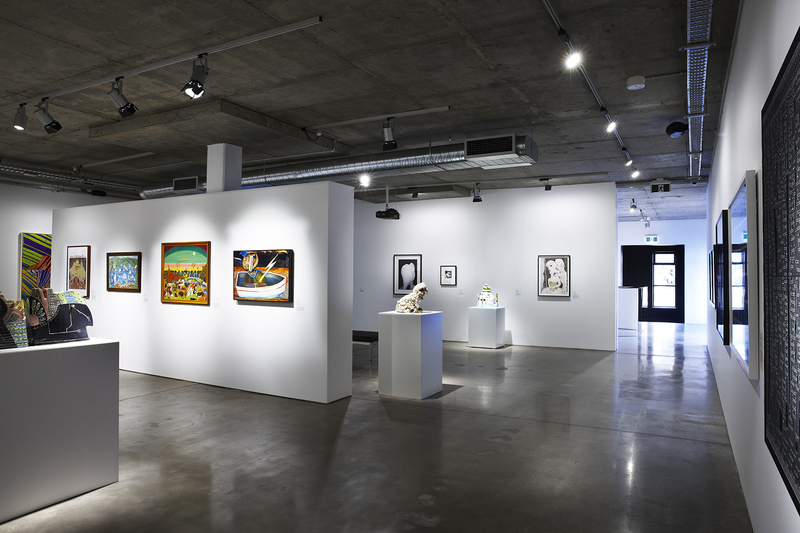 Artbank has been collecting, curating and promoting the value of Australian art for over 30 years and now has showrooms in Sydney, Melbourne and Perth.